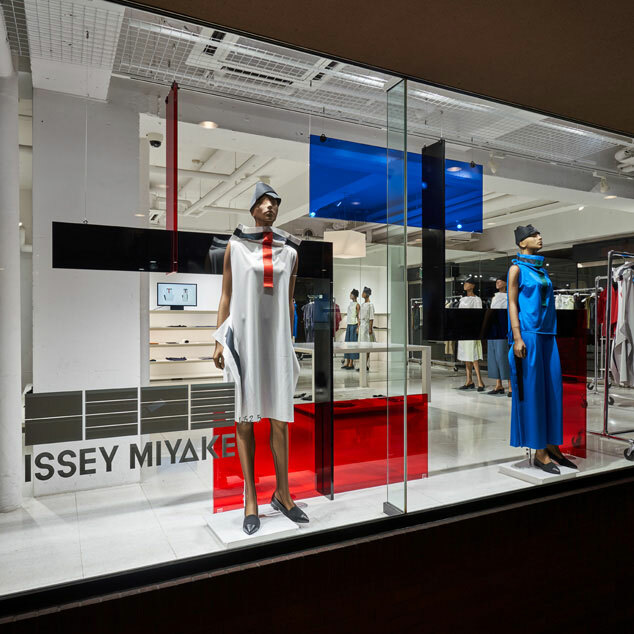 Notice of temporary store closure (Feb 17) | News | ISSEY MIYAKE INC. REALITY LAB. 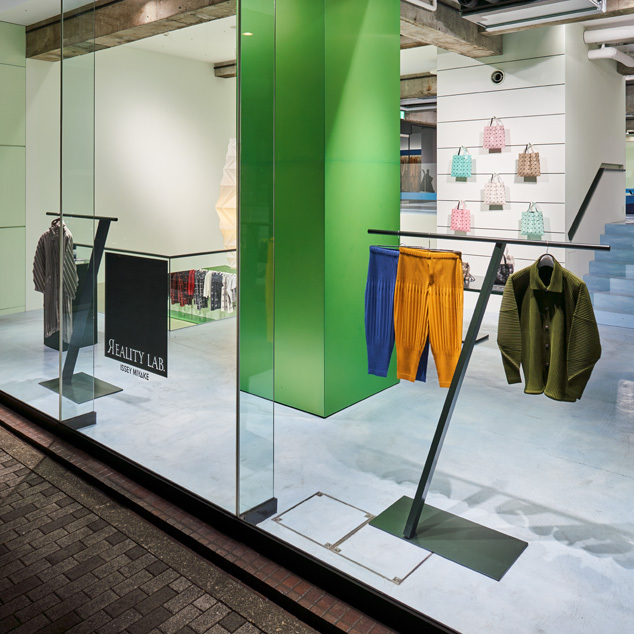 ISSEY MIYAKE will be temporarily closed on Sunday, February 17th for the FROM-1st. closing day.